Dervish Flat Ride Cymbal: Dervish Flat Ride Cymbal 19"
Trance inducing, hypnotic sounds are available with the Dervish series. Feel your spirit become one with the divine as you play these cymbals. Unlathed heavily hammered, Dervish cymbals are strong, dry and earthy like a summer night in Anatolia. A True "TURK" cymbal. 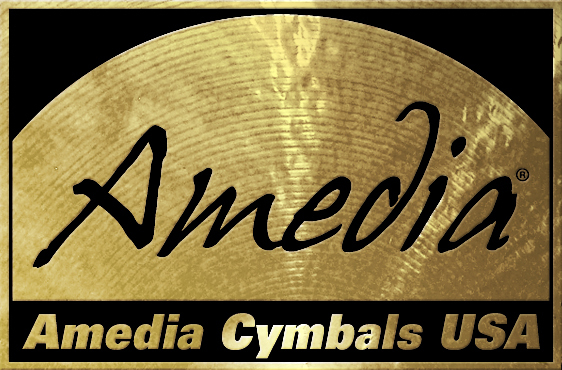 Dervish Flat Ride Cymbal: Dervish Flat Ride Cymbal 20"
Dervish Flat Ride Cymbal: Dervish Flat Ride Cymbal 21"
Dervish Flat Ride Cymbal: Dervish Flat Ride Cymbal 22"
Dervish Flat Ride Cymbal: Dervish Flat Ride Cymbal 24"